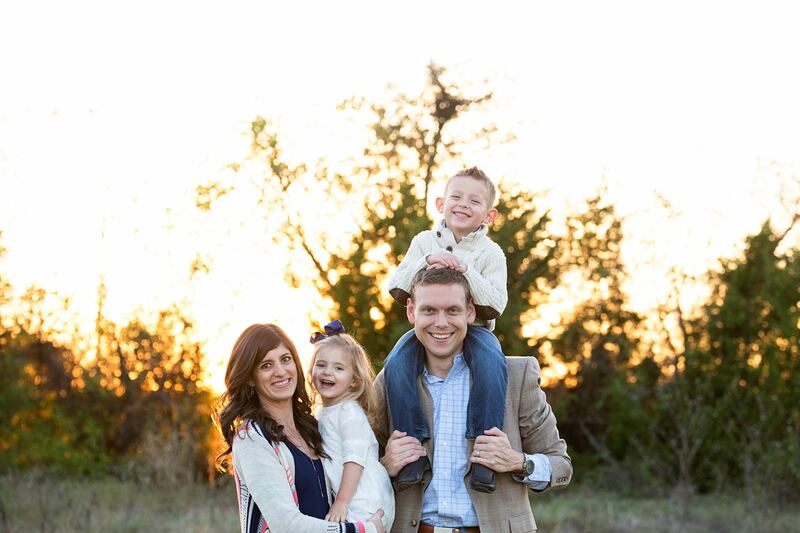 The Beckman Family – Team Batten Hope, Allen,m TX! We met the Hann family in Tucson several years ago, and since then, have become close friends. We were heartbroken when we first heard about Joseph’s rare neurogenerative disease, but Matt and Gina, the founders of Batten Hope, have shown us a completely different perspective when faced with a challenging diagnosis. They have shown us what faith, persistence and dedication look like. They’ve made it their mission to raise the money needed to fund a clinical trial that can save Joseph’s life. We’re making it our mission too. Insurance is not going to fund Joseph’s clinical trial so we feel personally called to be a part of a team that will raise $10,000 (or more!) to help fund a trial which could not only save Joseph’s life but could also help expedite the process in ending other rare neurologicial diseases like Alzheimer’s, Parkinsons, and Epilepsy. We are dedicated to seeing this project through completion. We want nothing more than to see Joseph live a long life full of happiness and love with his family. It’s our hope and prayer that our friends and family would partner with Team Allen to make this possible! ← Welcome to Team Batten Hope!